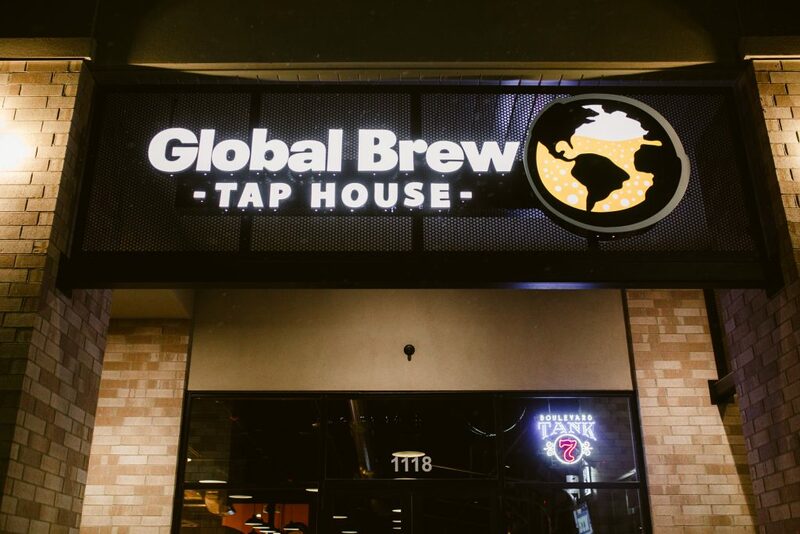 With the constant construction and expansion going on in Waukee, it’s no surprise that a slew of new restaurants have popped up on this side of town. 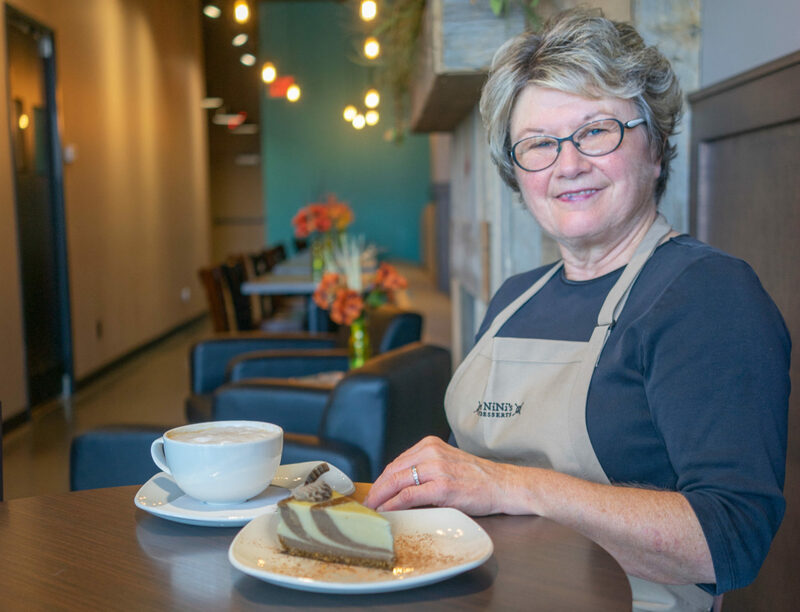 This past year saw a host of dining locations open their doors, providing a variety of new options for hungry residents. 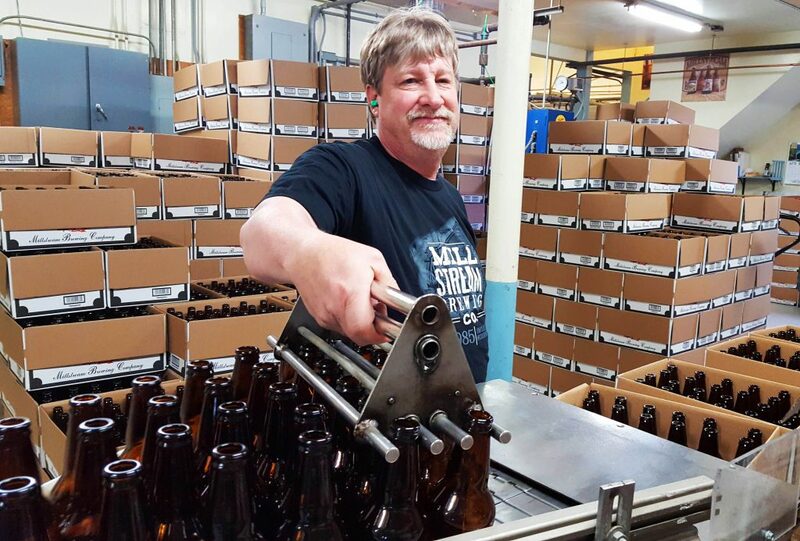 Here are a few new additions from the past year and a look at things to come! If your New Year’s resolution is to eat healthier and get more fit, Smoothie King is here to help you reach your goal. With a stated vision of being an integral part of every health and fitness journey, Smoothie King’s offerings are designed to help you power through a workout, lose weight or unwind. 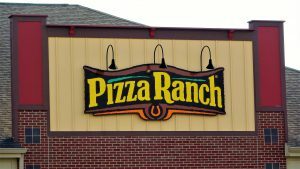 The franchise, which began in 1989, has grown to over 800 locations worldwide, and the Waukee location opened this past year on the corner of University Avenue and SE Alice’s Road. Smoothie King offers four different categories of smoothies: Fitness Blends, Slim Blends, Wellness Blends, and Take a Break Blends. 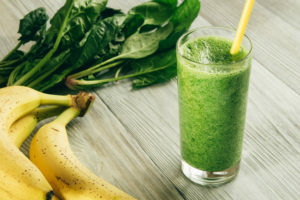 All smoothies, regardless of category, are formulated and blended using the franchise’s “cleaner blending” philosophy, with an emphasis on more whole fruits and vegetables and fewer artificial additives. There’s no high fructose corn syrup, artificial colors or flavors or preservatives in any of Smoothie King’s selections, and there’s no added sugar in more than 50 of their menu options. With a full roster of Kids’ Blends also available, the entire family can find something they like. Customers can also add various enhancers to their smoothies. 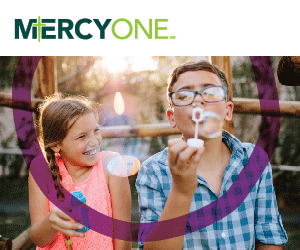 Enhancers include a “Super Grains” blend with essential amino acids, an “Immune Support” offering with additional vitamins and minerals, and a “Probiotic” option to support digestion and gut health. For menu options and hours of operation, visit smoothieking.com. If your smoothie from Smoothie King hasn’t quite filled you up, head north just up Alice’s Road and grab a sandwich at Which Wich. This sandwich chain opened a location in Waukee this past year. From a Greek gyro to a Vietnamese cuisine-inspired banh mi sandwich, their menu spans a wide range of influences. Their Signature Favorites include everything from the classic Philly Cheesesteak, to a Superfood Wich (featuring a vegan black bean patty and quinoa on a spinach tortilla) to a Brunchwich that includes rotisserie-roasted beef and lamb gyro slices and a sunny-side-up egg. Which Wich’s proprietary Wicked sandwich comes loaded with turkey, ham, roast beef, pepperoni and bacon—the customer then chooses three cheeses to add, along with any additional toppings. Customers can also build their own sandwiches or choose a salad or wrap instead. 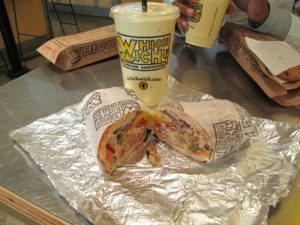 With a variety of vegetarian, vegan, and gluten-free options also available, Which Wich caters to those with dietary restrictions as well. Their menu and hours of operation can be found online at whichwich.com. 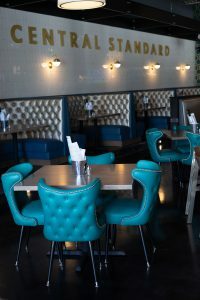 Central Standard, which opened on University Avenue in July of 2018, is the second location of a restaurant that got its start in Bettendorf, Iowa, about five years ago. According to General Manager Andy Crounse, the restaurant was developed as an alternative to more traditional “cookie-cutter” burger joints. 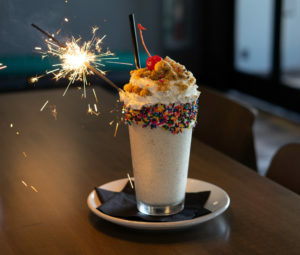 Among the dozen or so burger options on the menu are the “Oh No,” with cheese curds and fried pickles, and the “Heck No,” with jalapeño poppers and ghost pepper cheese. The menu also includes other sandwiches like the PB & J (pork belly and jalapeño), and various mac and cheese selections. 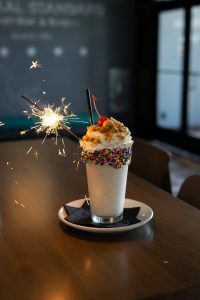 In addition to their non-traditional burgers, the restaurant is also well-known for its massive, creative shakes. So if you’re in the market for a burger (and a shake) with a twist, give Central Standard a try. Their menu and hours of operation can be found online at centralstandardburgers.com. 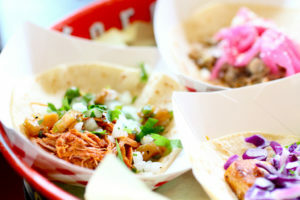 The “R” in R Taco comes from founder Rusty Fenton, who opened the first Rusty Taco location in Dallas in 2010. The Tex-Mex chain arrived on University Avenue in West Des Moines earlier this year. R Taco’s specialty, as one might imagine, is authentic, Mexican street-style tacos, handmade and offered on corn or flour tortillas. With a wide variety of fillings available—BBQ brisket, Baja shrimp, fried chicken, and black beans, to name just a few—there’s something to suit everyone’s taste. R Taco also offers a selection of breakfast tacos, served all day. If you like a margarita with your tacos (always a delicious idea), the Rusty Margaritas—“always made with fresh lime juice and cheap tequila,” per their website—have you covered. So if, like Fenton, your motto is, “Tacos are the most important meal of the day,” R Taco is your kind of place. Check out their menu and hours of operation online at rustytaco.com. 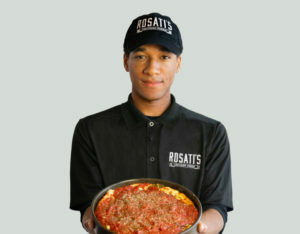 Chicago-style deep-dish pizza arrived in Waukee this past November with the opening of Rosati’s Pizza on SE Alice’s Road. Rosati’s, the first of which opened in Chicago in 1964, focuses on traditional, authentic Italian dishes made from Rosati family recipes that have been passed down through five generations of the family. Their calling card, of course, is their Classic Chicago Pizza. 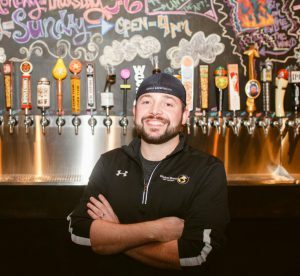 “With a deep crust cradling the freshest ingredients in town, our deep dish sets the bar very high,” says Jeff Fournier, General Manager at the Waukee location. Veggies are cut, mozzarella is shredded, dough is made and meats are prepped fresh every day at Rosati’s, says Fournier. This guarantees the quality of the final product. If Chicago deep dish isn’t quite your speed, no big deal. Rosati’s has an abundance of menu options, ranging from pastas, sandwiches (like their popular Italian beef), desserts and a variety of side dishes. The location is “not just a pizza place, but a full Italian restaurant,” according to Fournier. 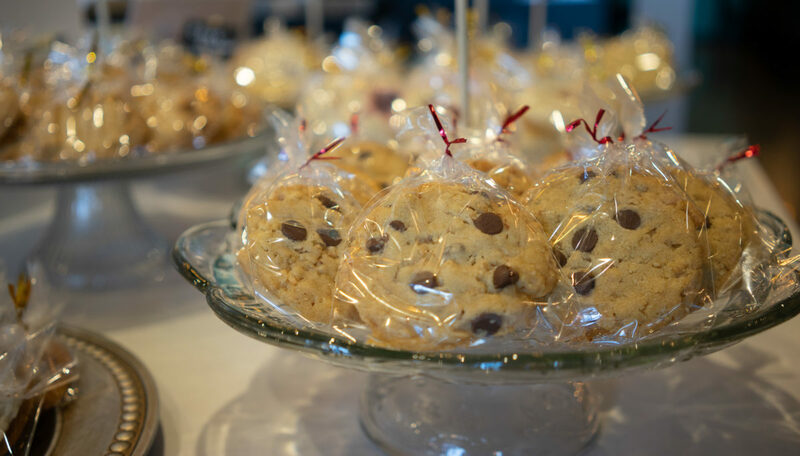 Rosati’s also features a full catering menu and can deliver anywhere in the Des Moines metro area. So the next time you have a craving for pizza—particularly if a thin, flatbread pizza just isn’t going to cut it—give Rosati’s a shot! Find their menu and hours of operation online at rosatispizza.com. The slew of fast-casual favorites arriving in Waukee isn’t set to slow down anytime soon. Culver’s, B-Bop’s, and IHOP are all scheduled to open locations in 2019, providing even more dining options for residents. Keep an eye out for these in the coming year! 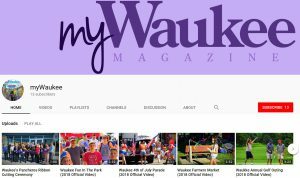 If you are looking for a date night spot in the Des Moines / Waukee area, look no further! We’ve compiled a list of the best date night (or day) restaurants, entertainment and more, whether you are looking for fine-dining, casual eating or great music, there is something for everyone right here in Des Moines! 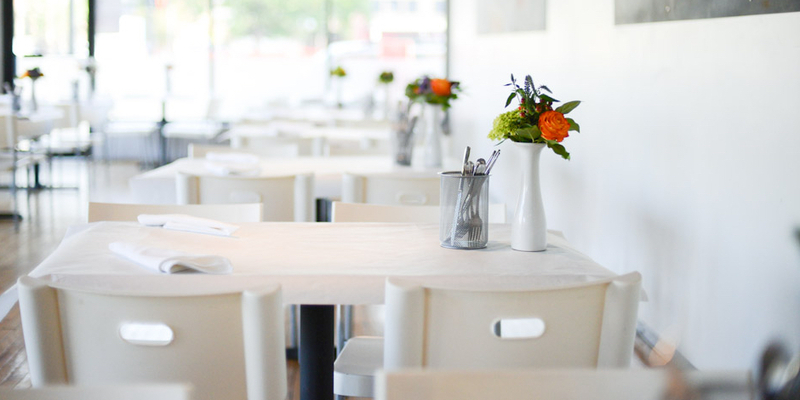 Modern, minimalist Mediterranean-style restaurant & bar that’s casual by day & intimate at night. High-ceilinged ex-Masonic temple turned contemporary Italian wining-&-dining destination. Swanky bistro with refined, farm-to-table French meals, plus a chef’s tasting menu & boutique wines. 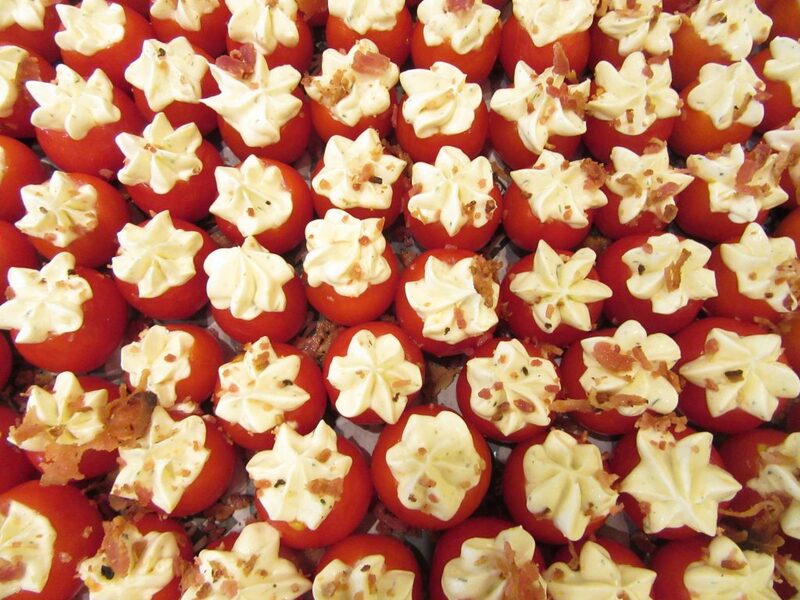 Intimate spot for Italian & American cuisine, with a full bar/lounge & occasional live music. Contemporary steakhouse in Prairie Meadows hotel & casino serving classic fare, martinis & wine. Tacos, burritos & other Mexican staples served in casual surrounds with colorful art & decor. Energetic eatery featuring modern twists on Mexican favorites in a sports-bar setting with a patio. The Operating Room is a pinball, arcade and cocktail bar in West Glen, West Des Moines hottest spot for dining and entertainment. We also sell pinball machines as an authorized dealer of Stern pinball. Offbeat, contemporary donut shop open 24/7 for imaginatively topped donuts & coffee. Below-ground bar for retro 80s & 90s arcade games & weekly specials, with craft beer & cocktails. Hot spot featuring diverse acts in a space with up-to-date lighting & sound systems plus a bar. 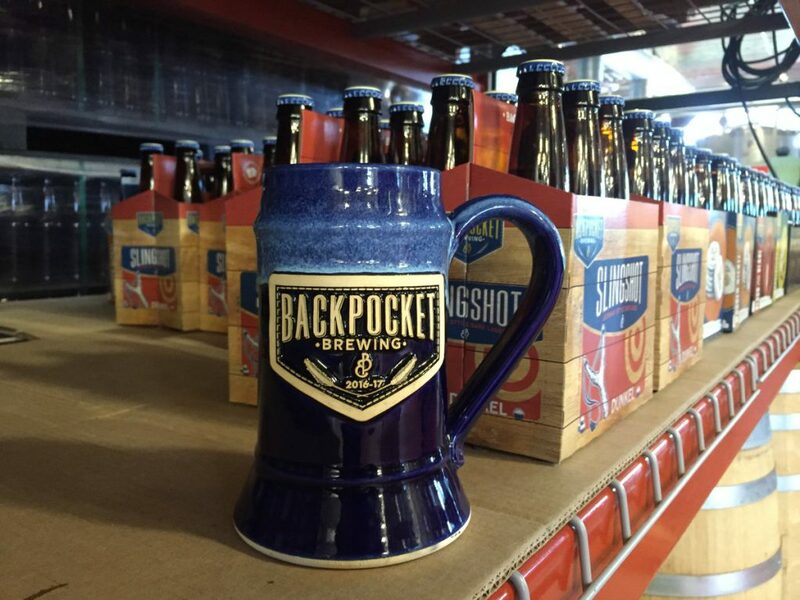 Easygoing hangout with a stage featuring a lineup of music acts & local beer on tap. Nightclub featuring everything from hip-hop & folk acts to comedy & burlesque gigs plus a full bar. 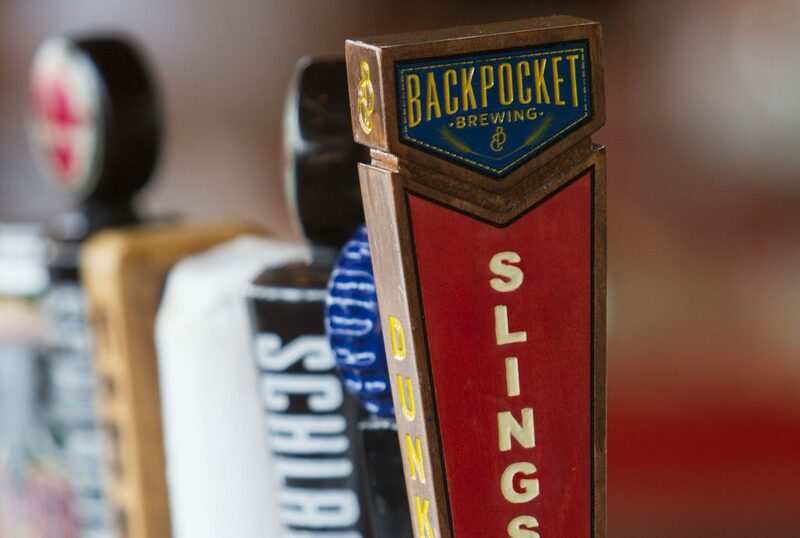 Artsy, boisterous watering hole with a diverse music lineup, comedy & trivia nights & a snack menu. Chic venue known for its jazz cabaret events & specialty cocktails in an expansive, modern setting. Science-focused interactive galleries & learning labs plus a planetarium & IMAX cinema. 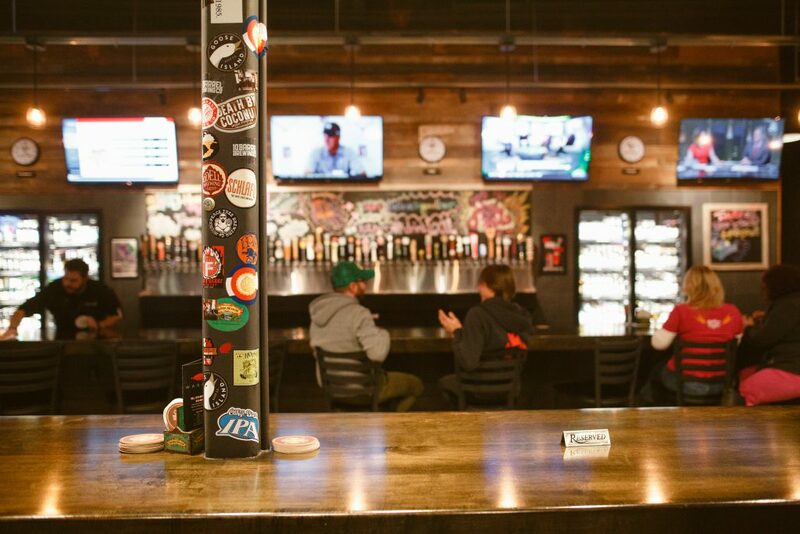 Flix Brewhouse is America’s only first-run Cinema Brewery. Quaint cinema for art, indie & current films plus a cafe with beer & housemade snacks. This contemporary local theater presents musicals, classic plays & a children’s theater series. The Greater Des Moines Botanical Garden is a botanical garden located in Des Moines, Iowa, United States, on the east bank of the Des Moines River. Interest in a Des Moines botanical center began in 1929. Tandem Brick Gallery is a locally owned shop that carries fun and unusual gifts and art exhibits by experienced local artists. What is your favorite Des Moines date spot? You’ve been waiting a whole year for this season to be here… Football season! This time of year brings crisp weather, pumpkin spice everything and TAILGATING! We’ve compiled a list of classic tailgating recipes with a twist to kick your next tailgate up a notch! 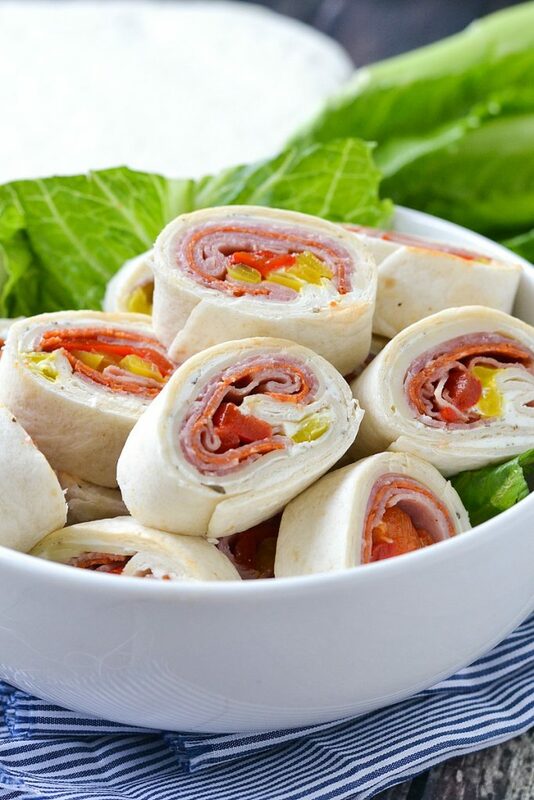 This new take on a tortilla roll-up is sure to be a crowd pleaser! 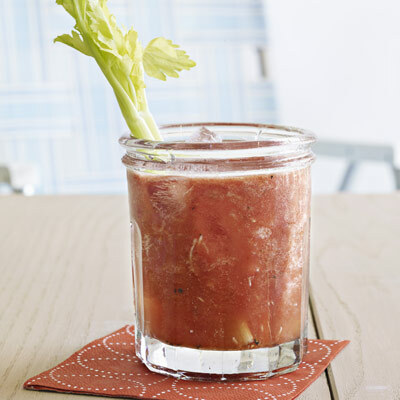 No early morning tailgate (or afternoon tailgate for that matter) is complete without a savory Bloody Mary on the menu! Football + Fall = Chili. 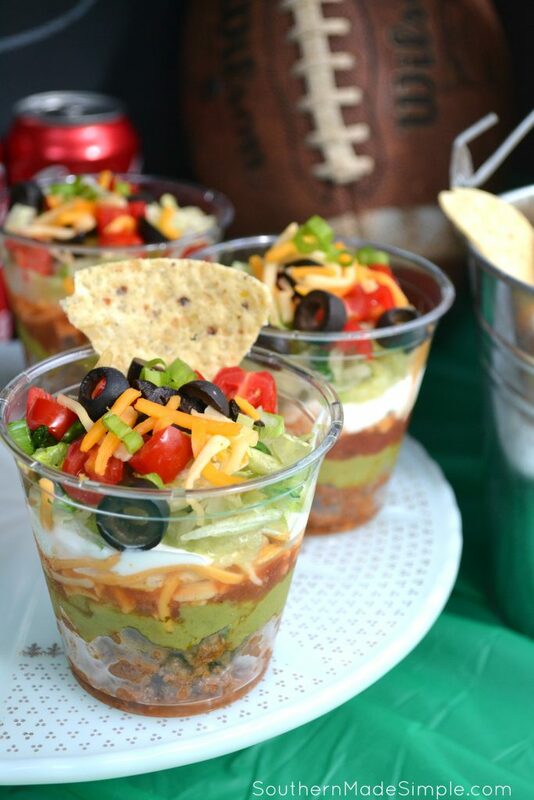 This unique way to serve chili is genius for tailgating! 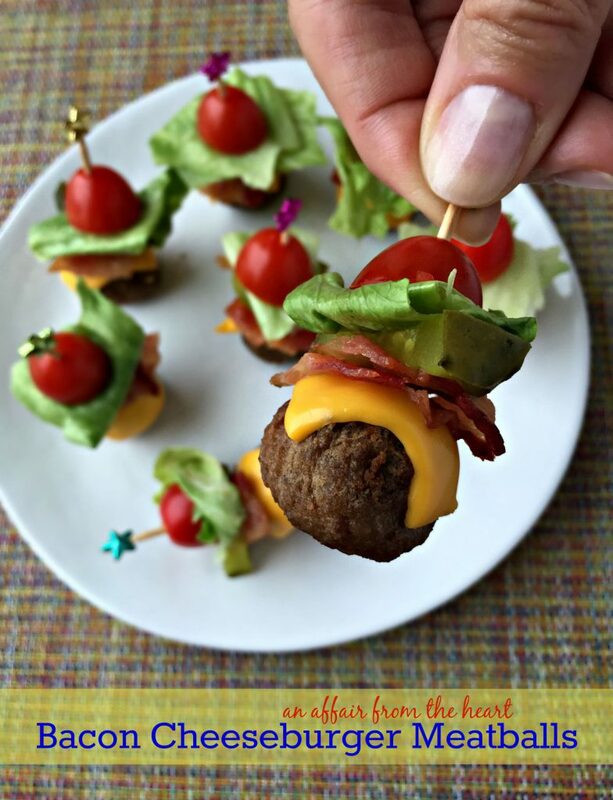 A must-try hybrid between a meatball and a cheeseburger, make this finger food perfect for a pre-game appetizer! 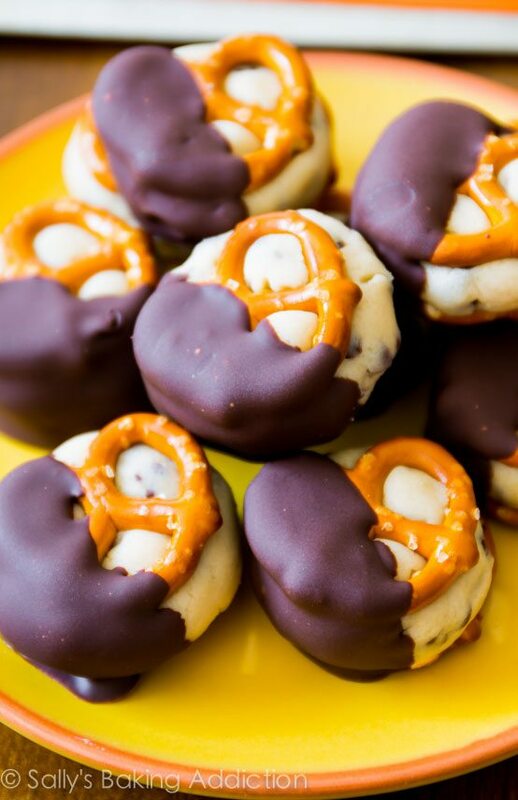 Cookie dough AND pretzels in one bite?! Yes please! 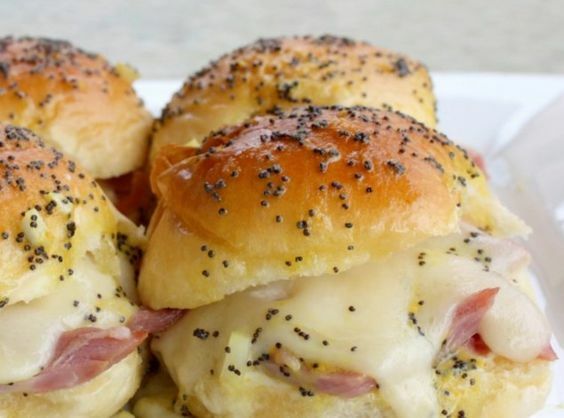 You will redefined “slider” with this recipe! No more ants on a log. These crispy celery treats are perfect for those warm games! 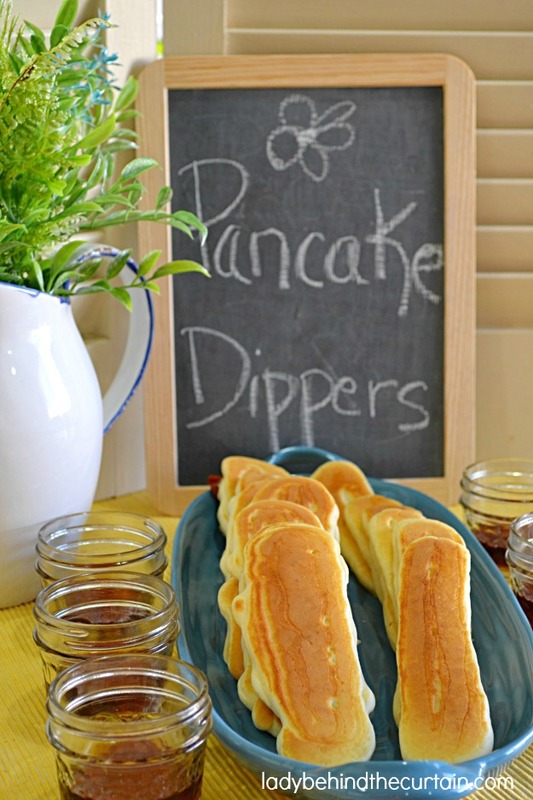 Not just any pancake, this pancake is a) dunk-able and b) filled with bacon. You’re welcome! Tacos in a cup. Not sure we can ever eat tacos the same way again! 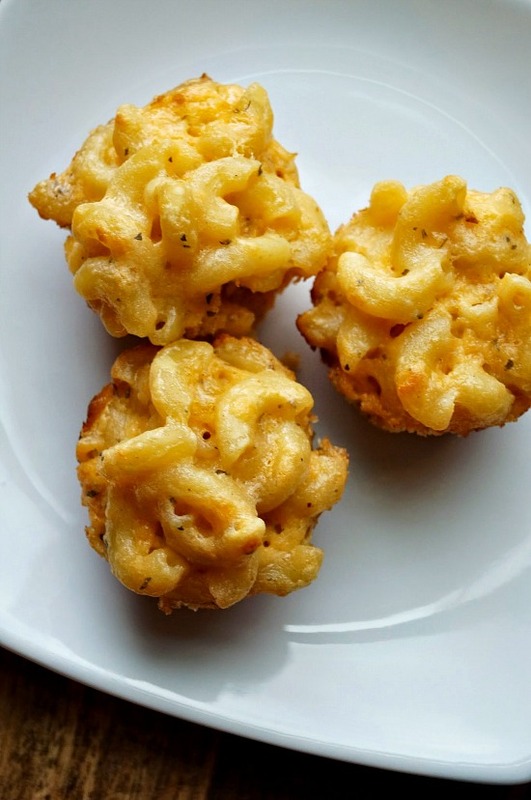 Reinventing this good ol’ comfort food and making it finger food friendly is brilliant! So, is anyone hungry yet? 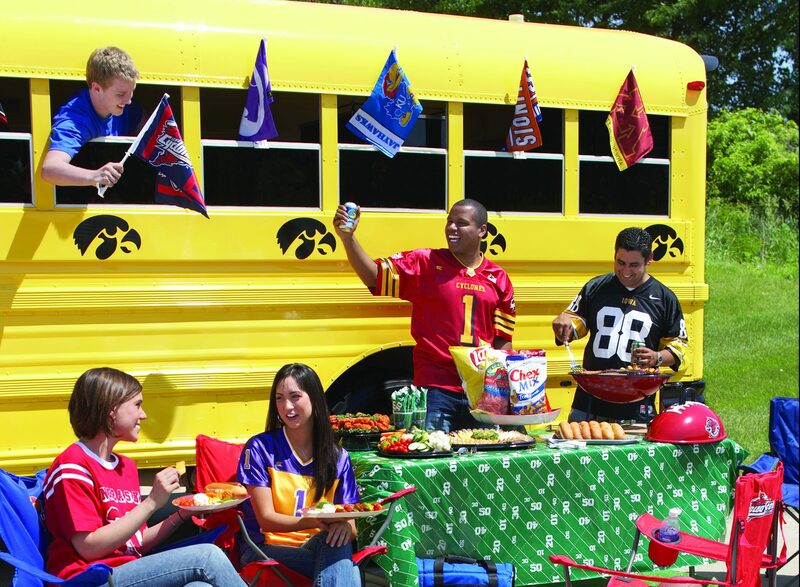 What are your tailgating staples? It’s no secret that pumpkin-anything steals the show on Thanksgiving, but we can’t forget the “other” seasonal favorite… Cranberries! 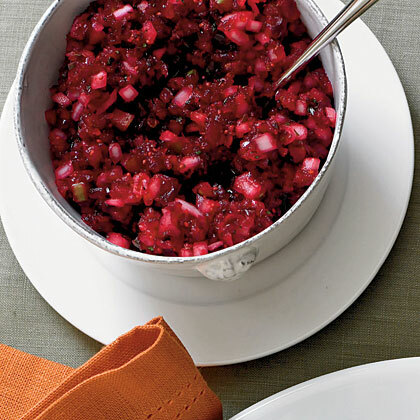 Check out these 5 cranberry side dishes that are sure to rival your pumpkin loaves, pumpkin pies, pumpkin stuffing… you get the idea! 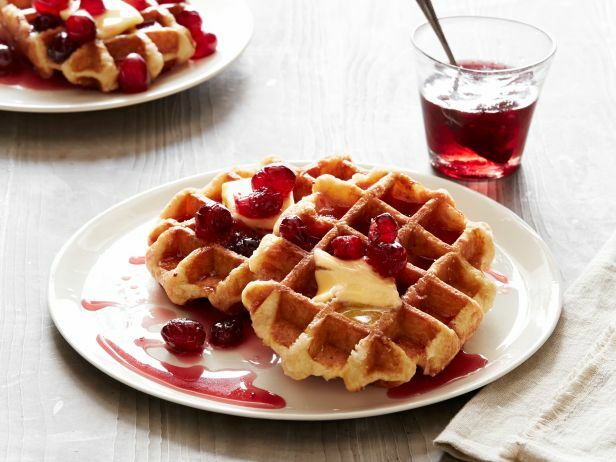 This recipe would be the perfect for Thanksgiving morning! Tart, yet sweet syrup on pumpkin pancakes… Yes please! A new take on salsa! 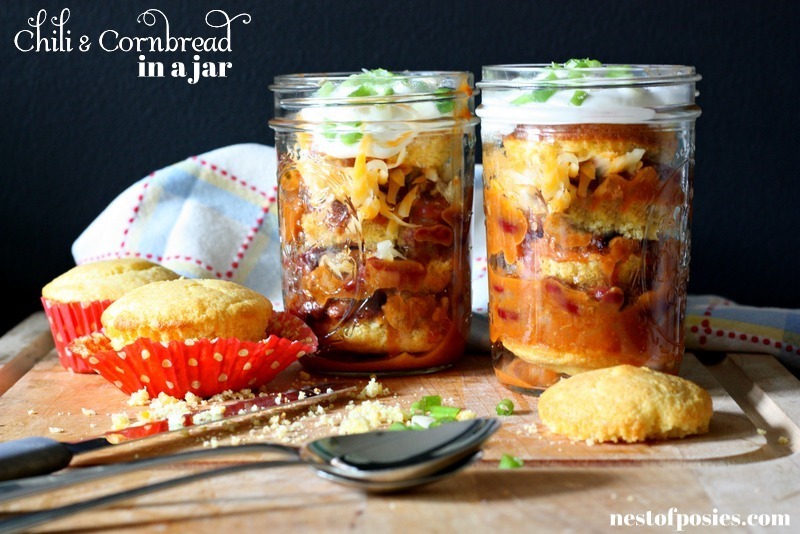 This would make a great appetizer before the main feast on Turkey Day! Move over pumpkin pie! 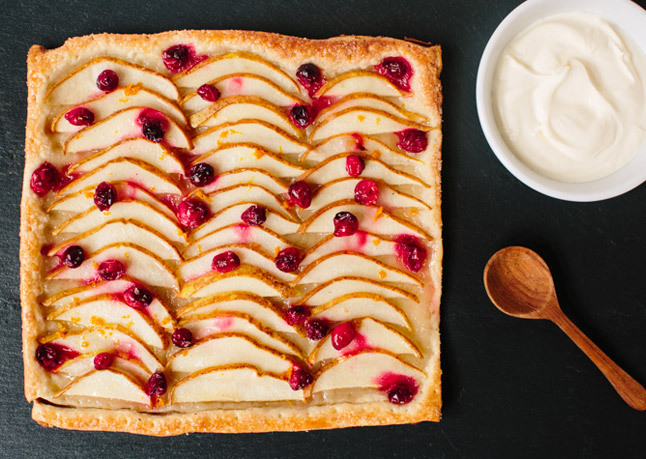 This cranberry-pear tart is sure to be a new addition to your dessert table. 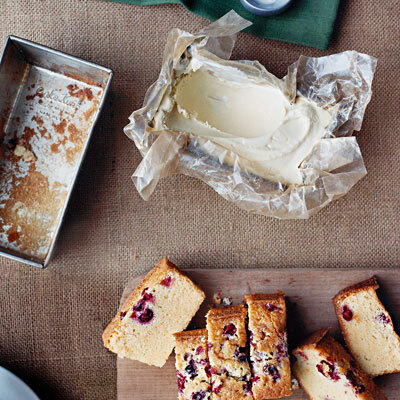 Whether you are looking for a great coffee cake or main dessert, this cranberry pound cake is perfect for both. This sweet treat is so tasty you will likely make it all year long! Just try it! You won’t regret it! 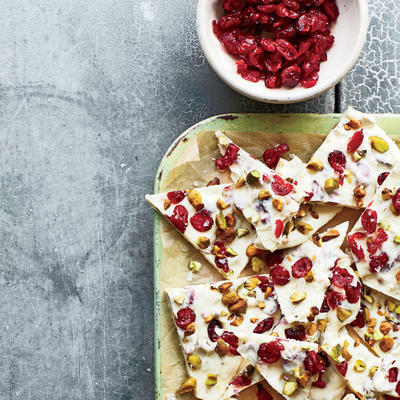 Do you have any favorite Cranberry recipes that will adorn your table this Thanksgiving?